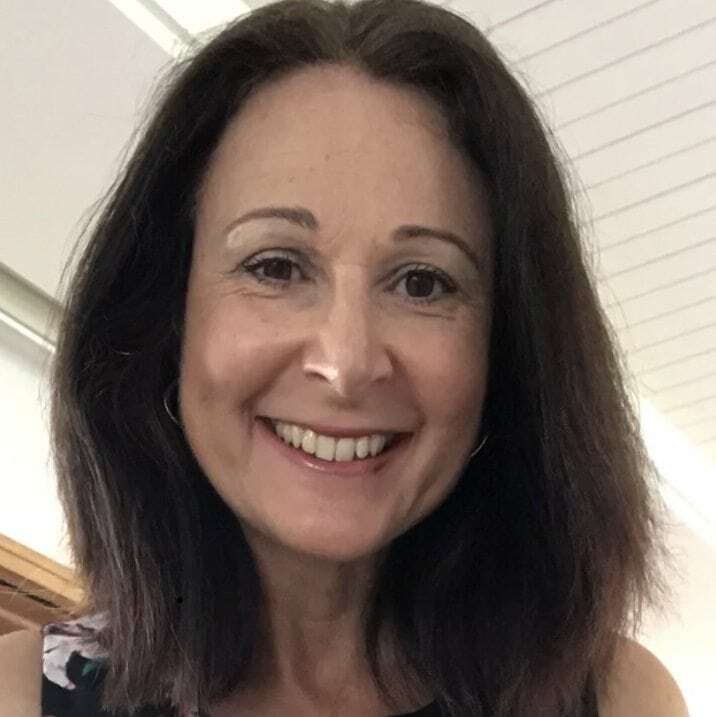 Melinda is a financial adviser with extensive knowledge of the Financial Planning Industry having been a Financial Planner with a major bank for 15 years. Melinda’s knowledge is broad across Superannuation, Retirement Planning, Managed Funds, Risk Insurance and Estate Planning. 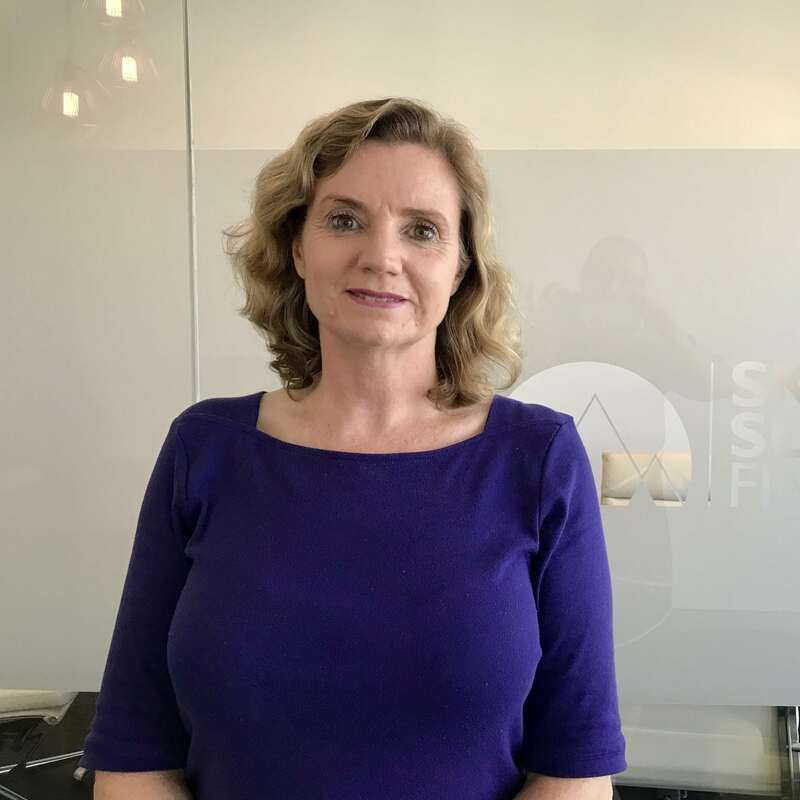 Melinda holds an Advance Diploma in Financial Planning, Certificate in Self-Managed Super Funds and is a Member of the Financial Planning Association. 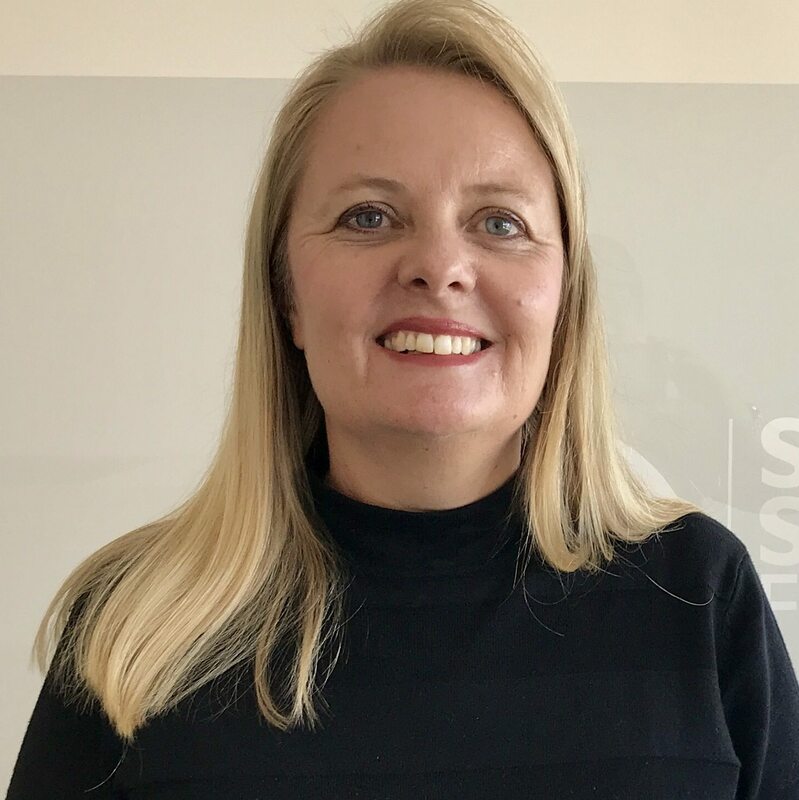 Melinda’s passion is building rapport and provide factual easy to understand information to clients to ensure they are well informed about their Financial situation. Nat is a financial adviser with extensive experience in the financial advice and accounting professions. Nat graduated from The University of Newcastle with a Bachelor of Management, Majoring in Accounting and Finance. 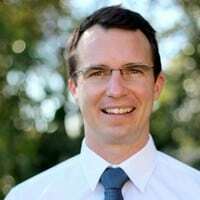 He is also a member of the Financial Planning Association of Australia. He has a passion for improving the welfare of our planet and people. His expertise is in environmental and sustainable investment advice. His expertise is ensuring you feel well informed and comfortable with your financial affairs. This is achieved in a way that ensures your prosperity is congruent with the greater good of humanity and the natural environment. Steph holds a degree in Applied Finance from Macquarie University. Her experience within the financial services industry includes roles in banking and finance with large listed companies. She also has experience in financial planning administration, where her interest in finance was first realised. 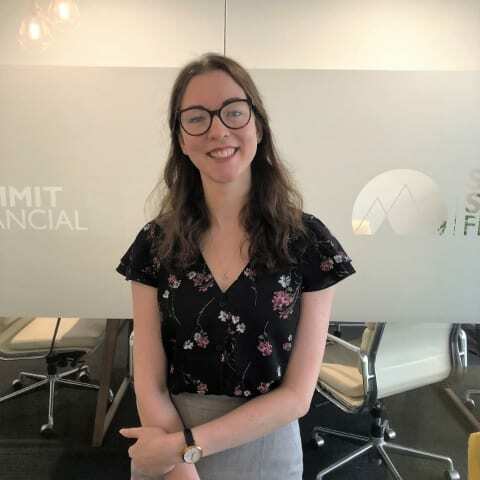 Steph has a passion for economics and finance and she enjoys applying these skills to help people achieve their goals. She is passionate about encouraging financial literacy from a young age. Linda has over 30 years of extensive financial services experience. In her career she has been a Personal Assistant to executives in large financial institutions. She also has expert knowledge in insurance, superannuation and investment administration. Linda enjoys helping people with their finances and loves a good chat over the phone. Linda also enjoys travelling with her family and getting out and about meeting people. Joanne has been working in the Financial Services area for nearly 30 years. In her career she has been a Bank Manager for over 15 years and has a wide range of financial knowledge and experience. For the last three years Joanne has worked as a Financial Planning Administrator and she is passionate about providing great customer service while helping customers build wealth and a strong financial situation.